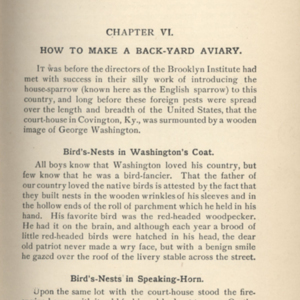 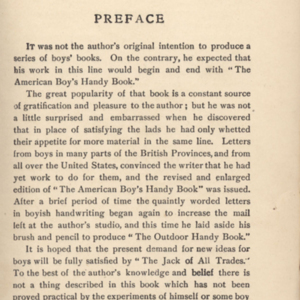 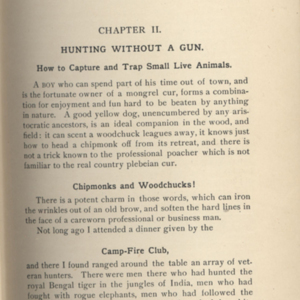 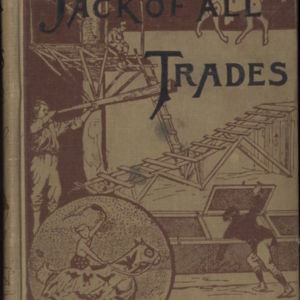 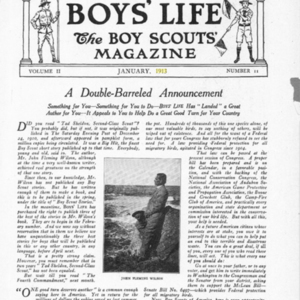 Front cover of the 1st American edition of J.M. 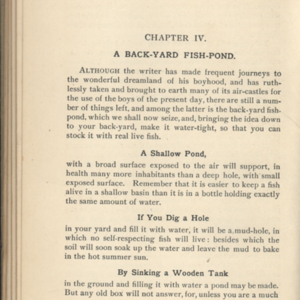 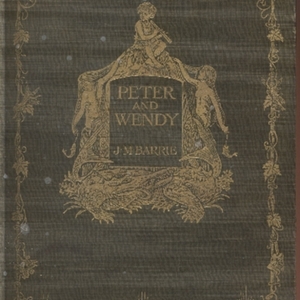 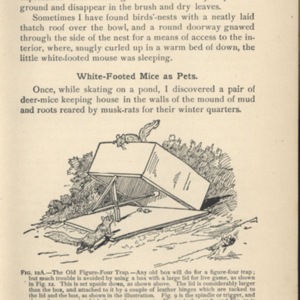 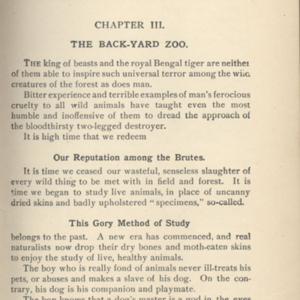 Barrie's Peter and Wendy, published in 1911, with illustrations by F.D. 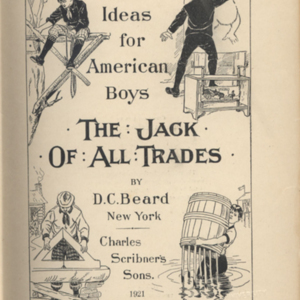 Bedford.